After what seems like years on the backburners of Up Front, the duo Bitter & Sweet made a modest return with their new single “Toi tokoro e ikuno desho / Love Story wa hajimaranai”. 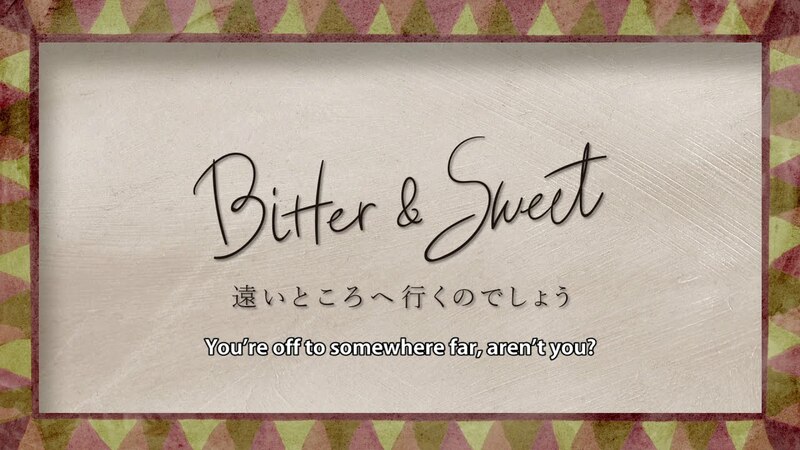 Here, we get the animated promotional video for “You’re off to somewhere far, aren’t you? (遠いところへ行くのでしょう)”. In the best of literalism, a trenchcoated and hatted cat carries his bindle far and wide from the city towards certain adventure. The season wear on, and our intrepid explorer keeps his westward journey. The song itself has a folk sensibility, with Asahi and Moemi harmonizing every line of verse over plucked guitars that eventually transforms into a band arrangement. “You’re off to somewhere far…” is a lovely piece that requires a little bit of patience and a love of melody. 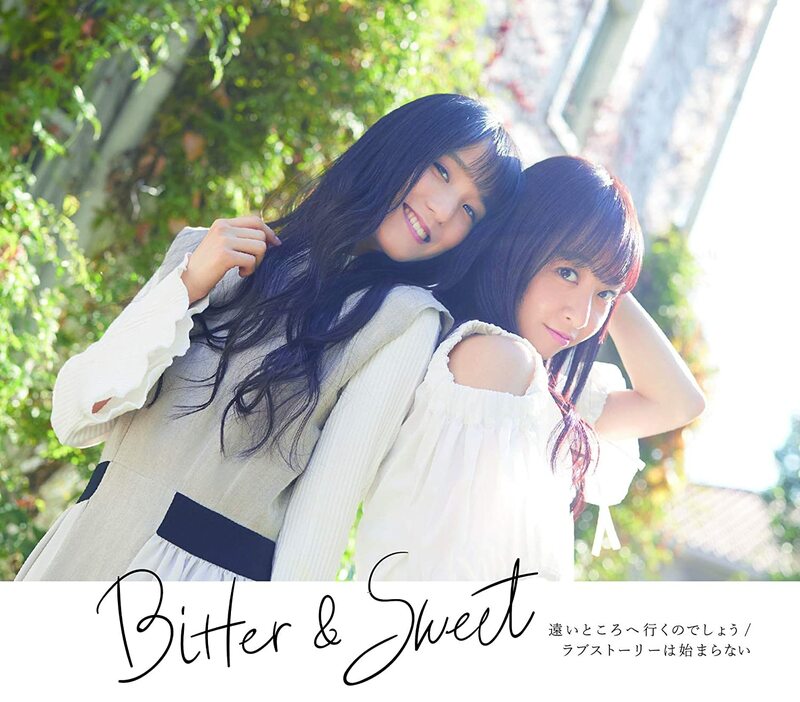 Bitter & Sweet’s second single “Toi tokoro e ikuno desho / Love Story wa hajimaranai” is in stores now.